We will manage all of your roofing requests whatever you need doing. We’ve been supplying outstanding work in and around Maghull for over 25 years, so you can count on our experience. 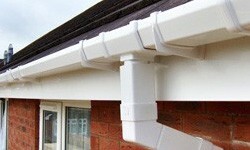 We’ll make sure to undertake our work using top quality materials at unbeatable prices. We provide a premier roofing service in the L31 area and our work includes roof repairs, Velux windows and roofline services. Our reliable and hardworking team of roofers are waiting for your call, so get in touch today, and we will visit you and offer a free estimate on any of our services. We are proud to give all our homeowners an extensive guarantee with every job, which is provided by a qualified, experienced local roofing contractor. This gives you the peace of mind that your roof is secure, no matter what. 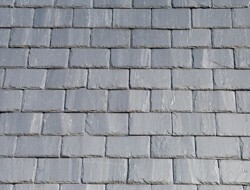 For a roofer you can trust, look no further than our highly trained, friendly and professional team. Contact 0151 434 4910 to see how we can help.